Avoid a bridal breakdown thanks to our top tips on how to seat your wedding guests. Ask any couple what their least favourite part of wedding planning was and be met with a chorus of ‘seating plan’. 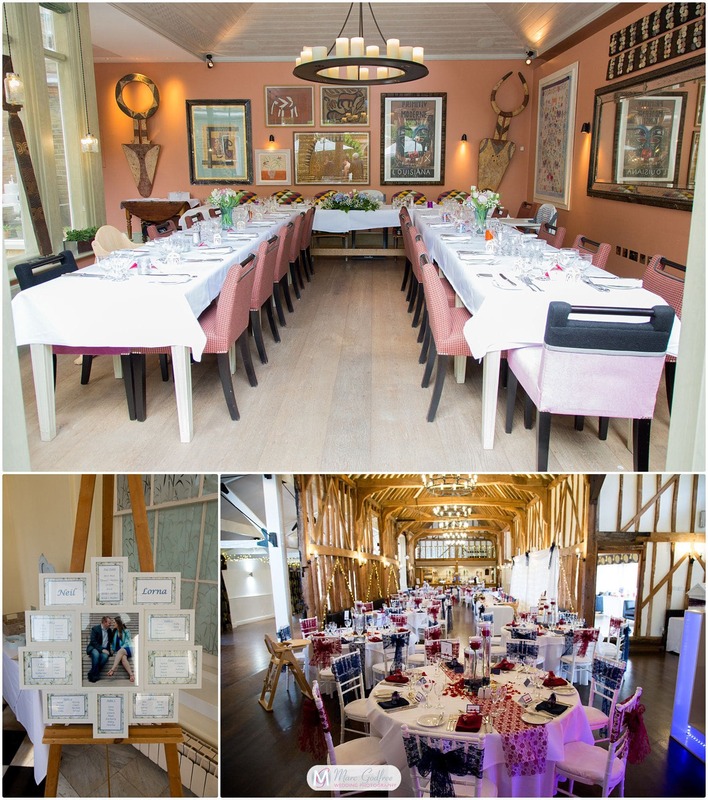 While admittedly, most people find this process frustrating, with a little prior knowledge and our top tips, ensuring your guests are sitting pretty is a breeze! The best bit of advice that we can offer is to resist thinking that you don’t need a seating plan. Even if you’re planning a relaxed, low key day, skipping this step can lead to chaos. For most weddings, family politics come into play and there are always people who just won’t get along. Spending a little time considering who would be best seated beside who will keep proceedings harmonious and prevent your reception turning into a free-for-all as guests scramble to choose seats. Typically, wedding invites are sent out 8 weeks before the wedding day and usually include an RSVP deadline. 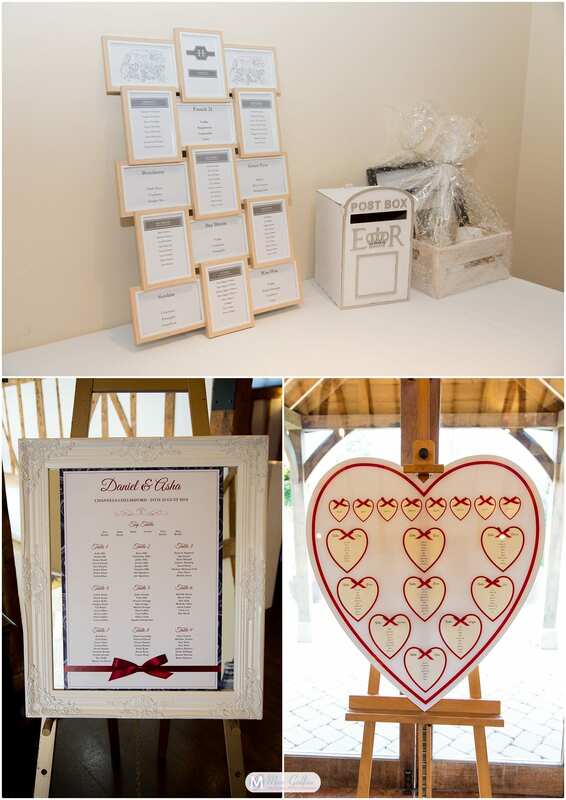 Once you’ve received all your replies (often after a little chasing up), now is the time to create your seating plan. Don’t be tempted to leave this to the night before the wedding. Trust us – it really isn’t worth the headache. Give yourself plenty of time so that any last minute changes can be easily dealt with. Taking a little time to get organised will go a long way in making this process as painless as possible. Whether you choose to do it digitally via a spreadsheet or go old school with pen and paper, a good place to start is by categorising each table. For example, best friends plus their partner’s table, cousins table etc. 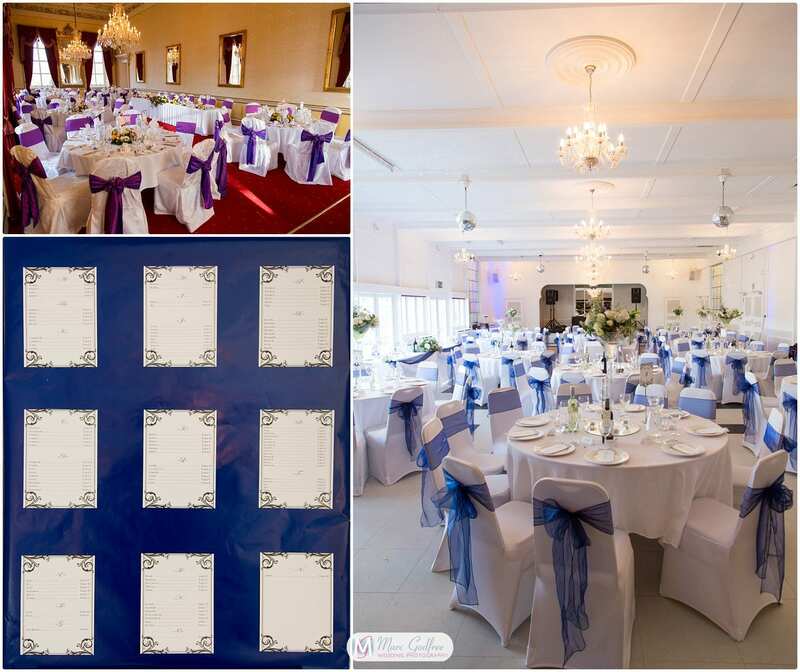 An easy way to work things out is to actually visualise the set up of your venue. Start with a big sheet of paper and draw a circle to represent each table. 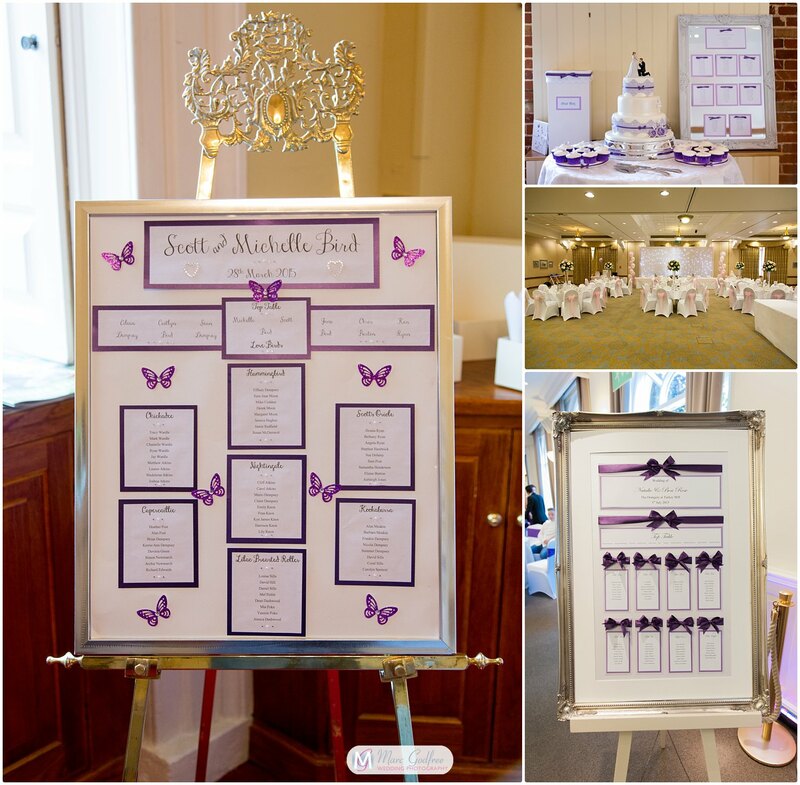 Then, either write or use Post-It notes for each guest and where you want to put them. If you’d prefer to do things digitally, check out Top Table Planner, which is a fab tool allowing you to drag and drop guests and organise them as you like. Traditionally, the bride and groom sit with the bridal party at a long top table, facing the rest of the room. However, we’ve noticed recently that more and more couples are veering from this formal style set-up. If you’re having a more relaxed affair, or this just doesn’t appeal to you, don’t be afraid to sway from the norm. As mentioned, a great way to decide who sits where is by creating categories, such as friends, cousins, etc. Ultimately, you may be left with people who don’t fall into a particular category or there may just be too many people of the same ‘theme’ to all sit together. 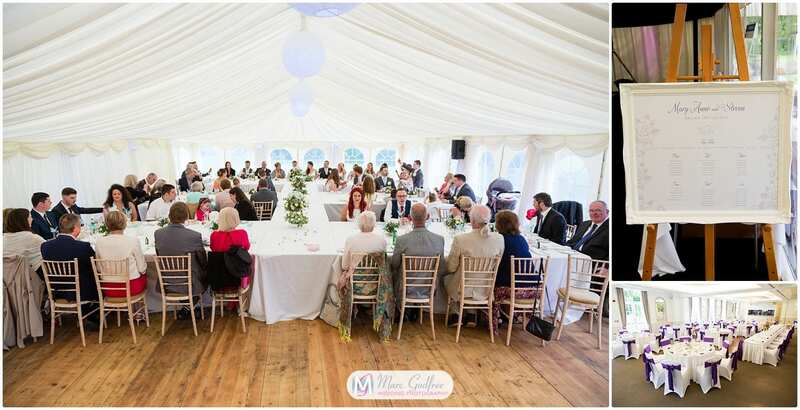 A great top tip for seating miscellaneous guests is to place them beside someone they know and someone they should know! Again, tradition dictates that parents are seated beside the bride and groom. However, if divorce or separation is a factor, seat the parents at a table with their new spouse and/or the rest of the family. Alternatively, if things are amicable, why not follow the traditional arrangements with the addition of step-parents? 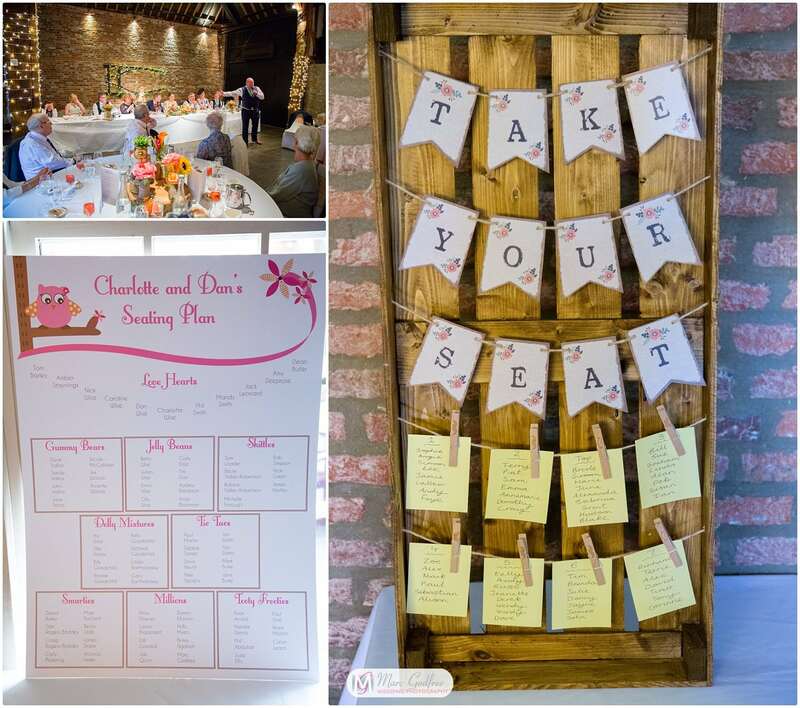 Armed with these top tips, creating your wedding seating plan will be a breeze!